The protection that birth control pills offer against ovarian cancer is strongest with the most aggressive forms of the disease, a new study says. 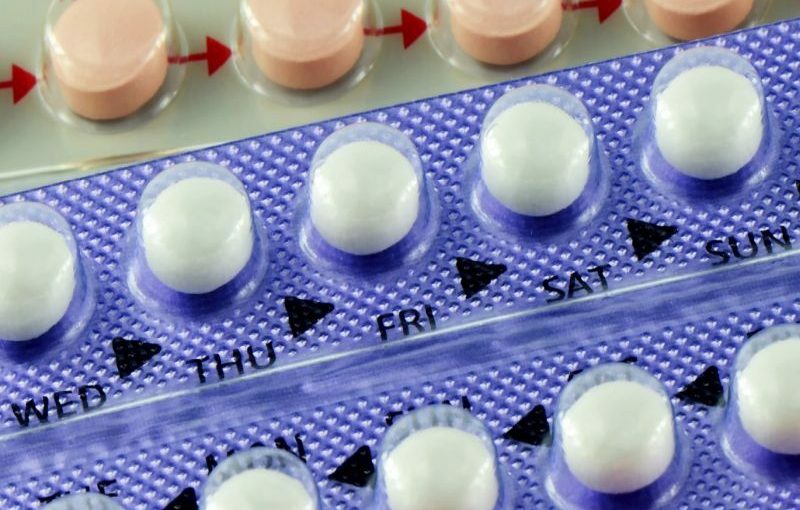 “The longer the history of oral contraceptive use, the greater the protection we observed in terms of reduced chance of dying from aggressive ovarian cancer,” said study first author Jennifer Mongiovi. She’s a cancer epidemiology fellow at the University at Buffalo. “For every five years of use, we observed 32% lower odds of highly fatal disease, compared to 13% for all ovarian cancer as previously reported by other researchers,” Mongiovi said in a Roswell Park news release. She added that this association “was found most protective for highly fatal endometrioid ovarian cancers.” But only an association and not a cause-and-effect link was observed. “Our results provide strong evidence that this is an area worthy of further study so that we can better understand the mechanisms behind this association and identify specific groups of people who may benefit most from this chemopreventive strategy,” said team leader Kirsten Moysich. She is a professor of oncology at Roswell Park. This article was published by UPI.